I treat myself to a new laptop every three or four years. 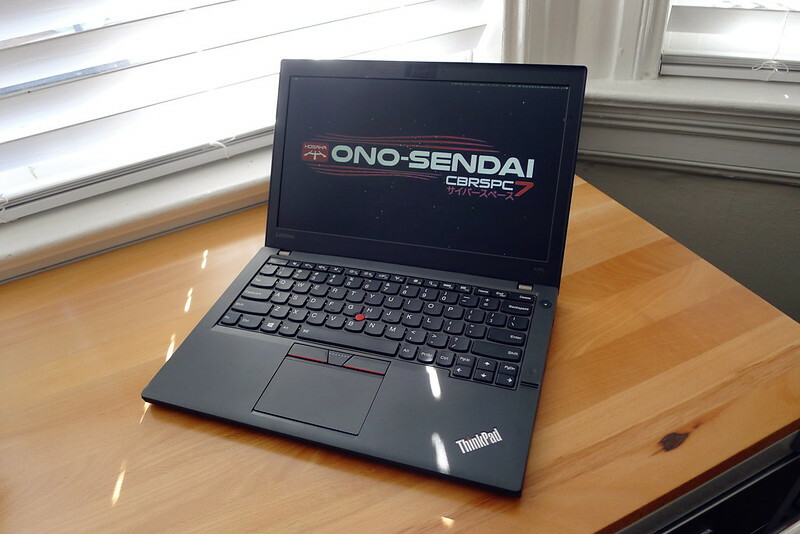 A few weeks ago I bought a Lenovo Thinkpad X260, replacing the T430s that has been my daily driver since 2012. I’m a big fan of the simplicity, ruggedness and modularity of Thinkpads. It used to be that one of the only downsides to Thinkpads were the terrible screens, but that has been addressed by the X260’s FHD display. The high resolution let me move from the 14” display of the T430s to the 12.5” display of the X260 without feeling like I’ve lost anything, but with an obvious gain in portability. The X260 is a great machine to put Linux on, which Spark helps me to do with no effort and a minimum expenditure of time. This post was published on 2016-04-17 . It was tagged with micro, linux, hardware.